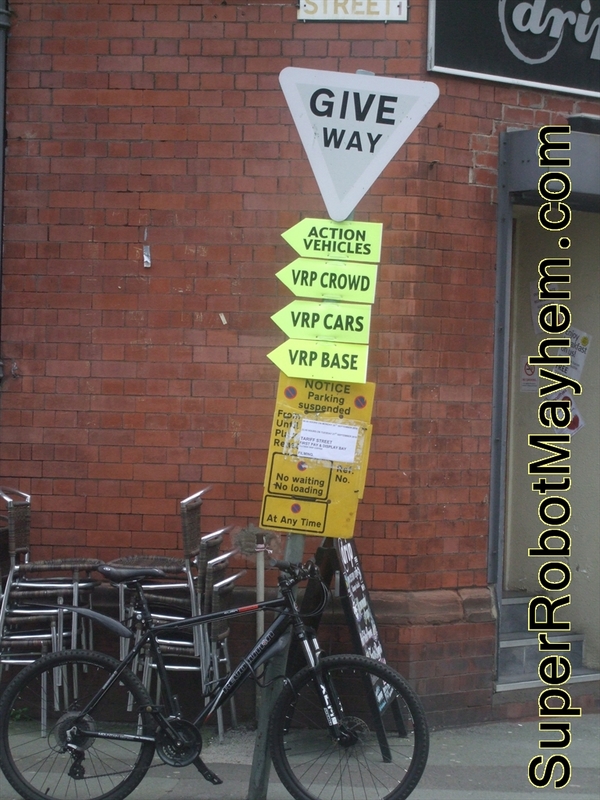 When it was announced that Captain America would be partly filmed in Manchester nobody knew it would be as cool as it is. 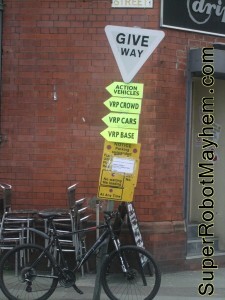 What would normally be another rainy day in Manchester has turned into a happy smiley people day in the city centre. 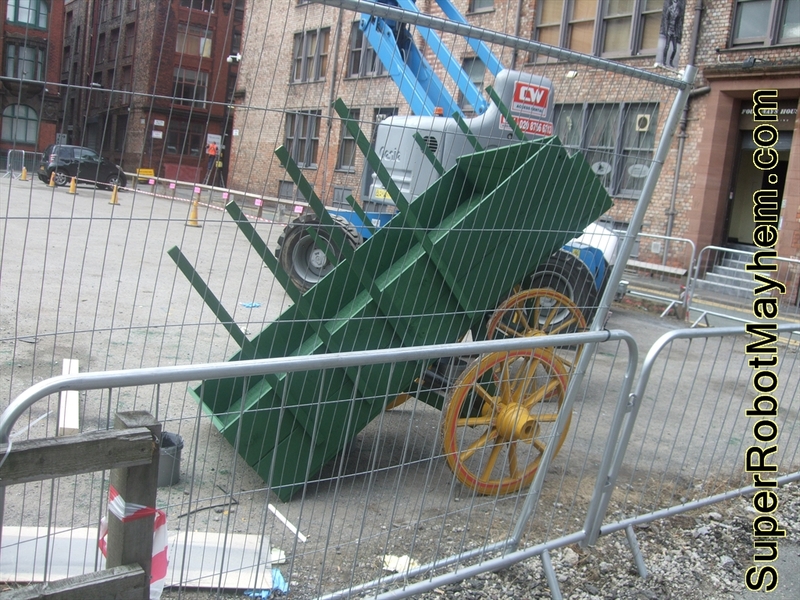 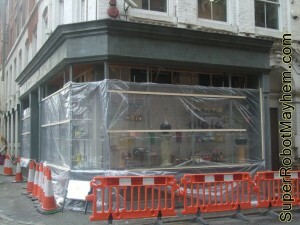 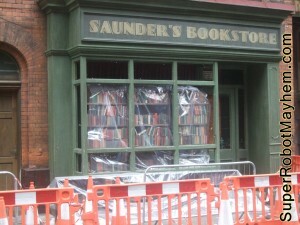 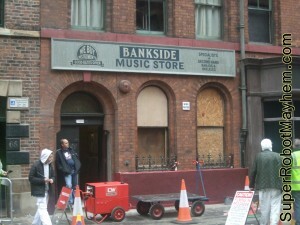 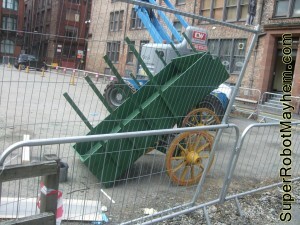 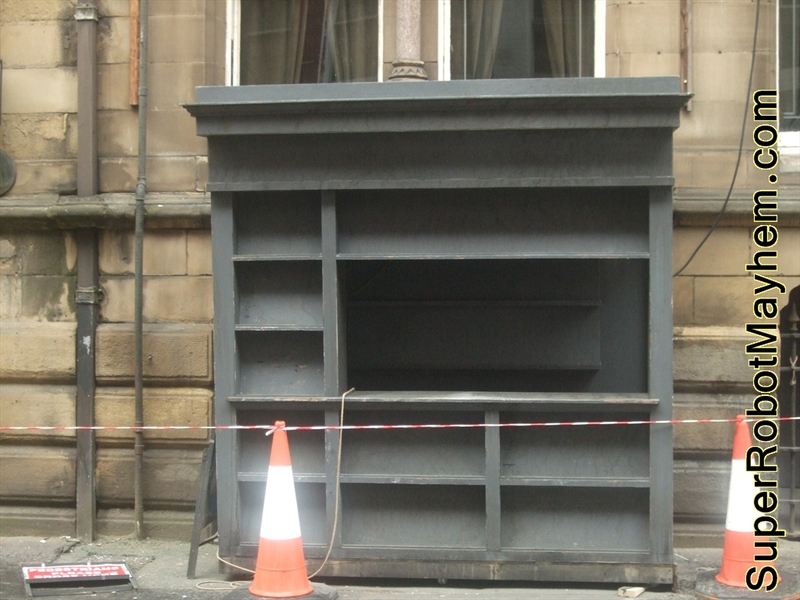 The film set has also doubles in size since the first set pictures got published here on the 11th September. For full world wide Captain America release dates take a look at the official list. 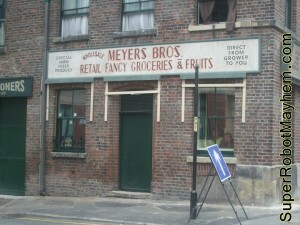 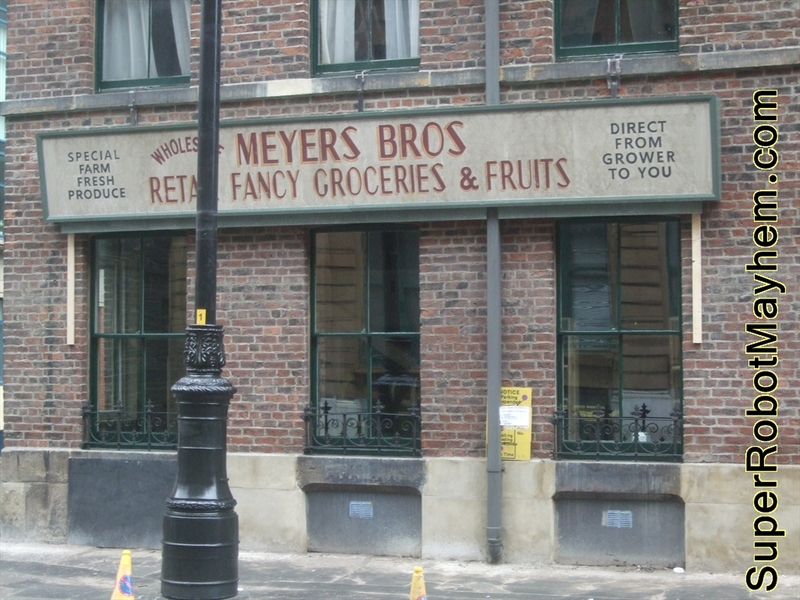 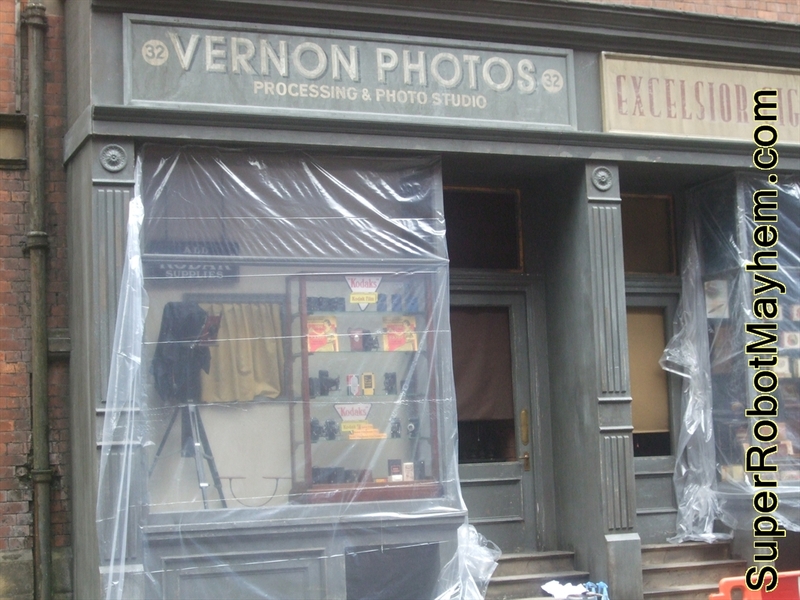 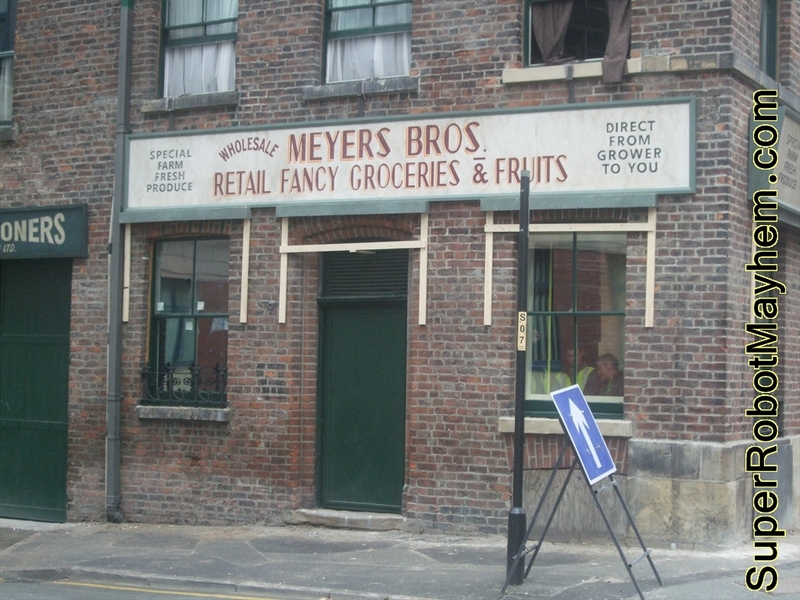 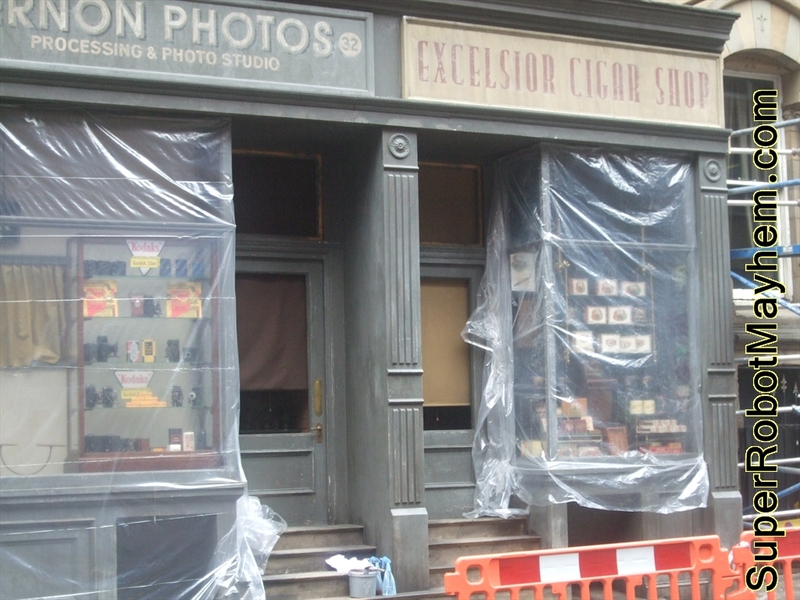 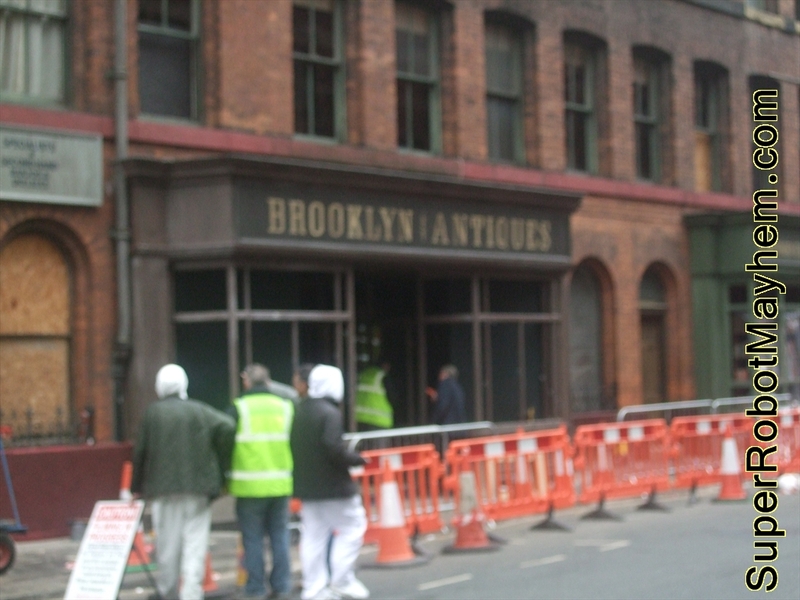 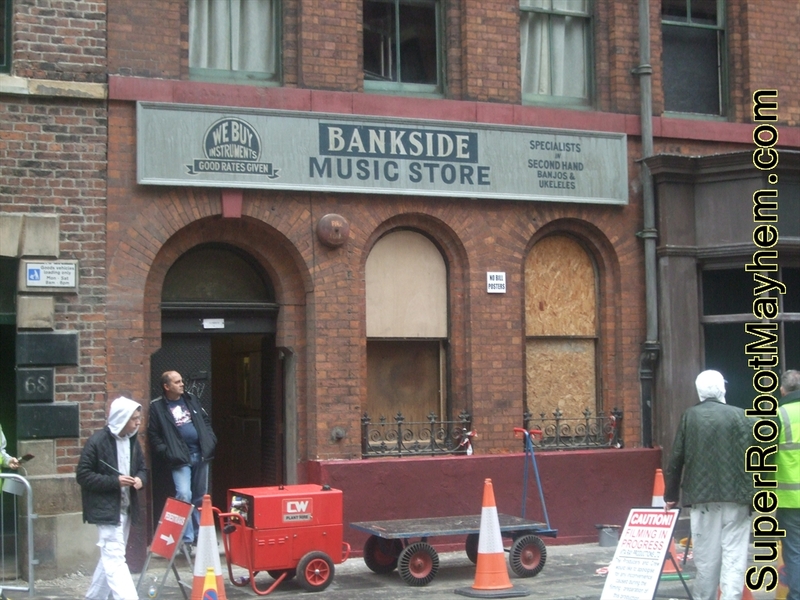 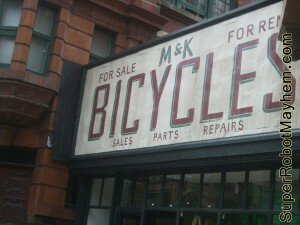 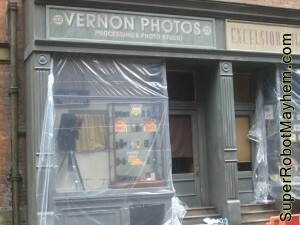 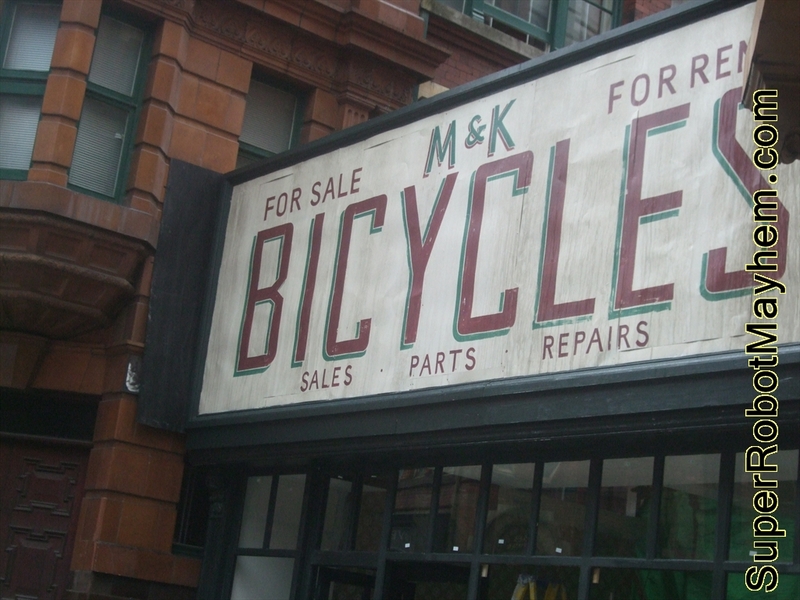 The second lot of pictures taken a few days later showed us that the New York set was Brooklyn and gave a little more insight into how the 1940s would feed the rest of the story. 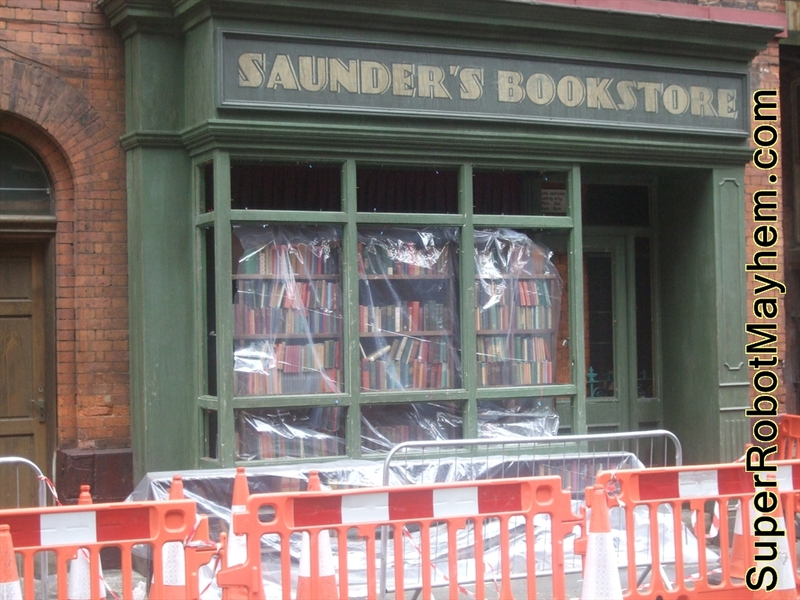 The set so far has grown a huge amount and the shops fronts have developed displays which could mean we might even be able to see some of the cast arriving soon.